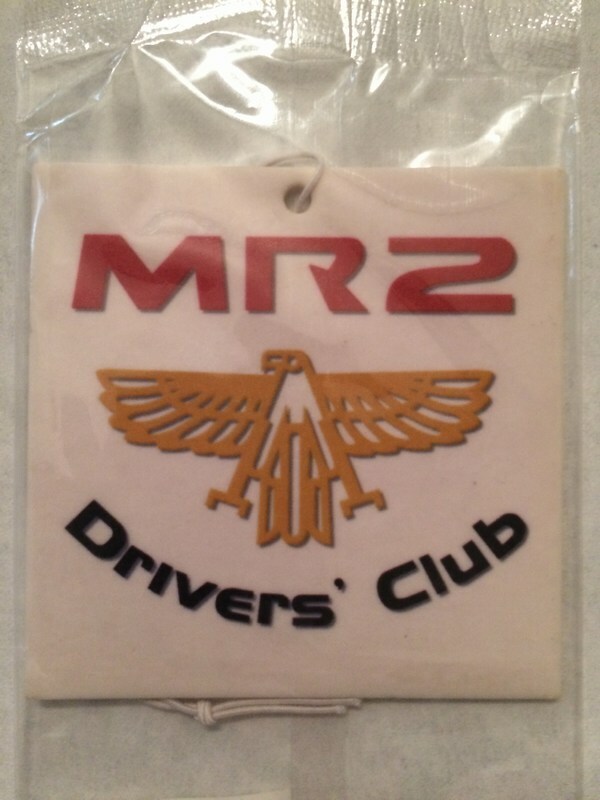 Club members receive a 10% discount on all club merchandise. Just enter your discount code in the checkout area. 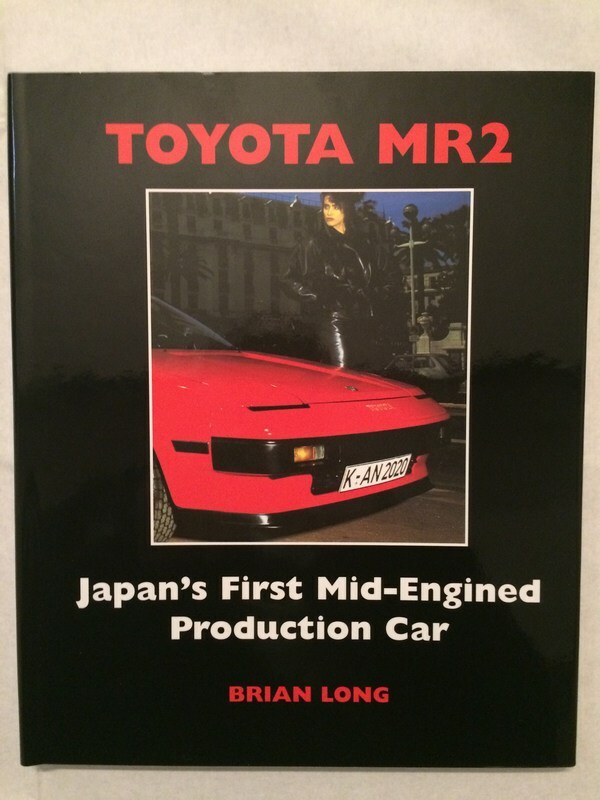 Prices include UK mainland delivery – please contact us for postage prices elsewhere. 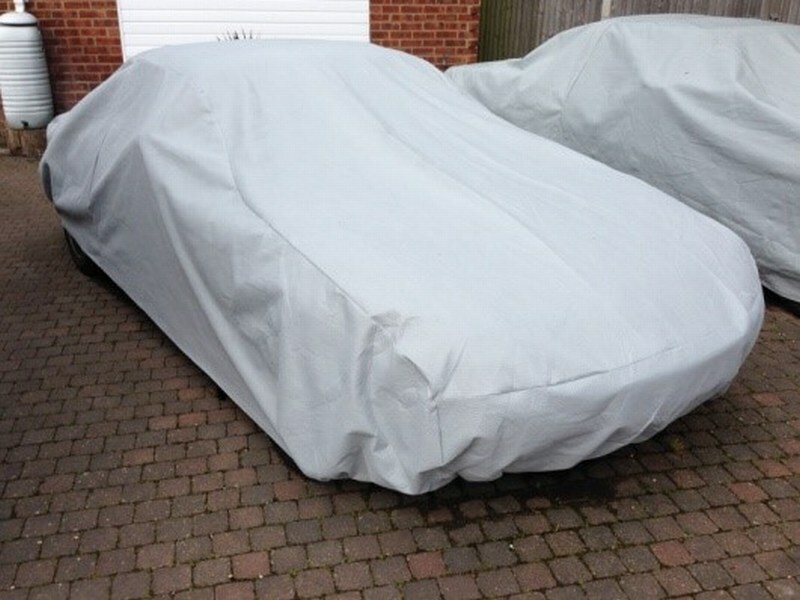 3 layer, fully breathable, 100% dustproof, indoor car cover with super soft fleece lining, elasticated front and rear. 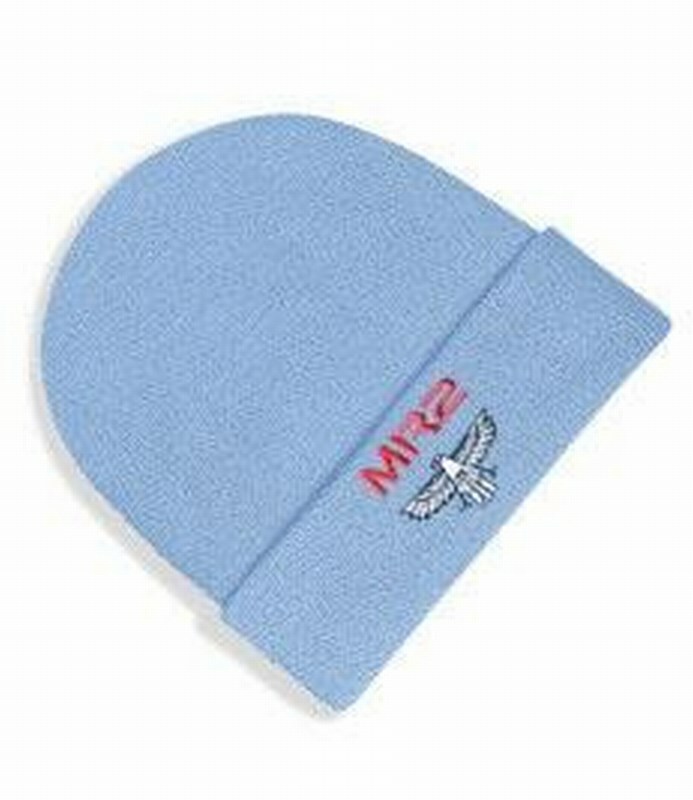 RRP £131 (inc P&P). For more details see www.hamiltonclassic.co.uk/acatalog/IndoorCoverCarBreathableDustFree.html. 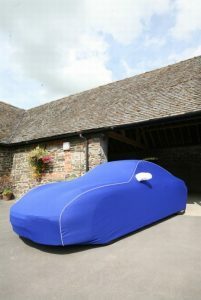 5 layer, fully breathable, UV reflective, outdoor car cover with super soft fleece lining, elasticated front and rear with integrated under body straps. 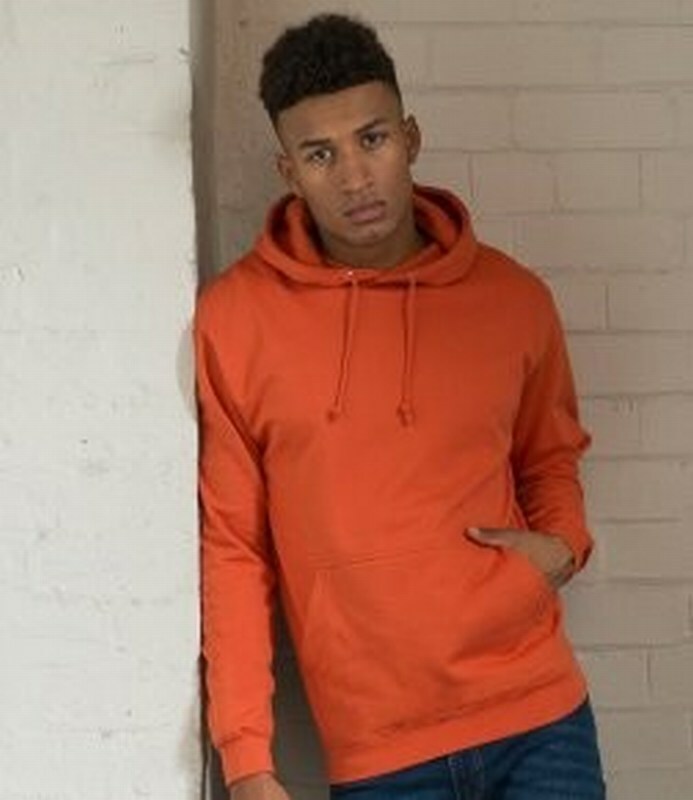 RRP £191 (inc P&P). For more details see www.hamiltonclassic.co.uk/acatalog/OutdoorCoverCarBreathableSoft.html. 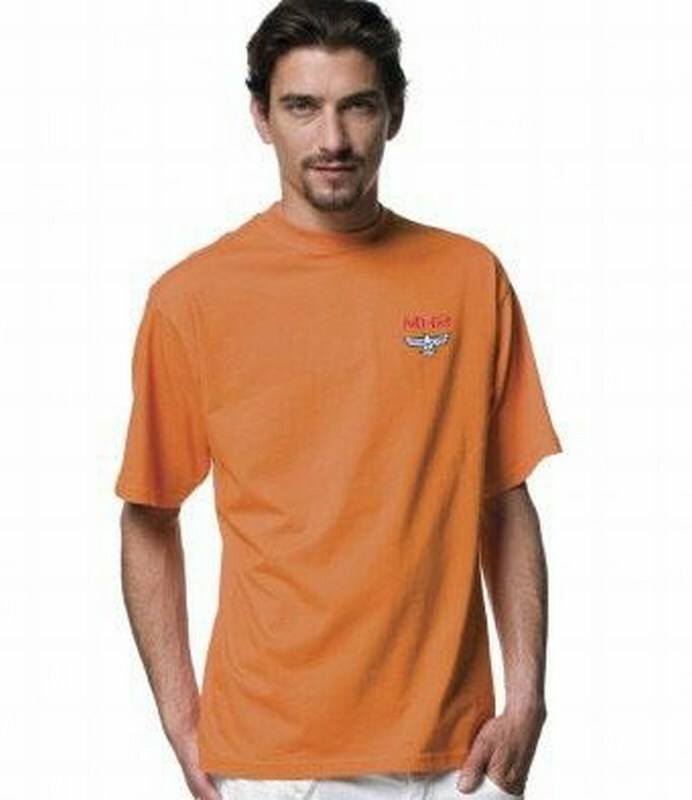 Tailor made from manufacturers' specifications to fit like a glove. Soft breathable material. 4-5 weeks delivery. 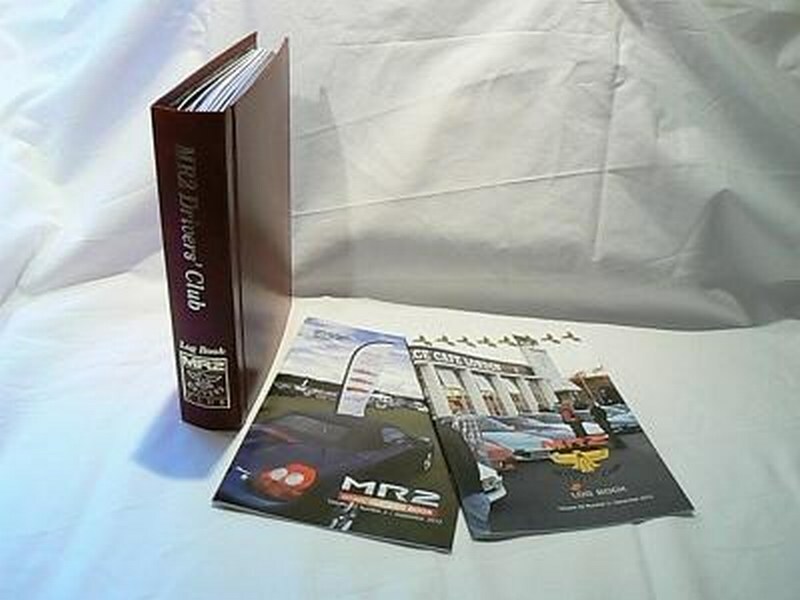 RRP £251 (inc P&P). 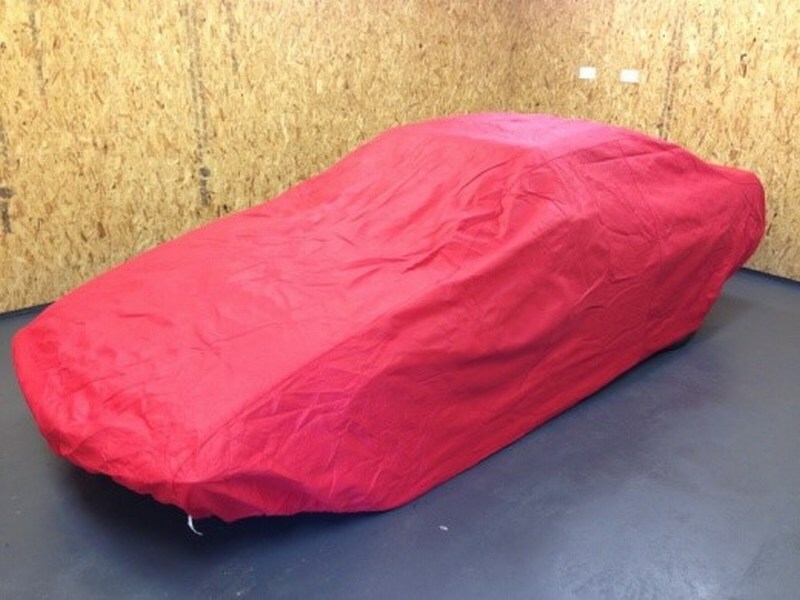 For more details see www.hamiltonclassic.co.uk/acatalog/FittedIndoorCoverCarTailoredCustomFit.html. 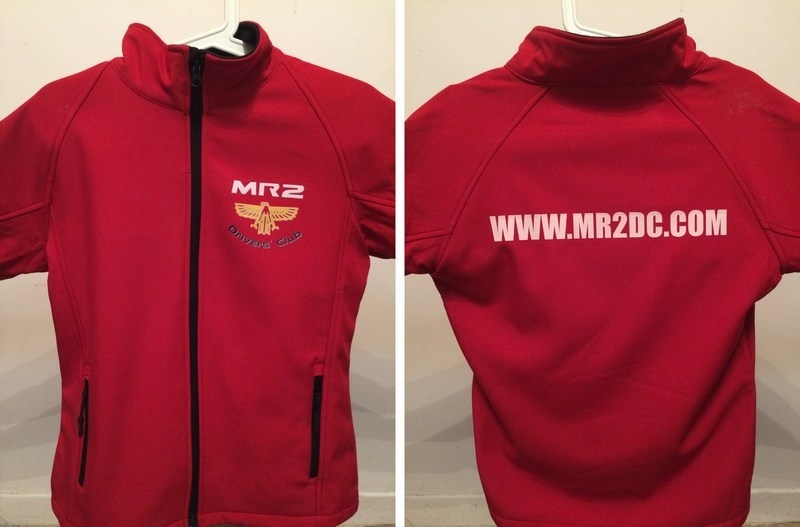 Tailor made from manufacturers' specifications to fit like a glove, with contrast colour piping. Soft breathable material. 4-5 weeks delivery. 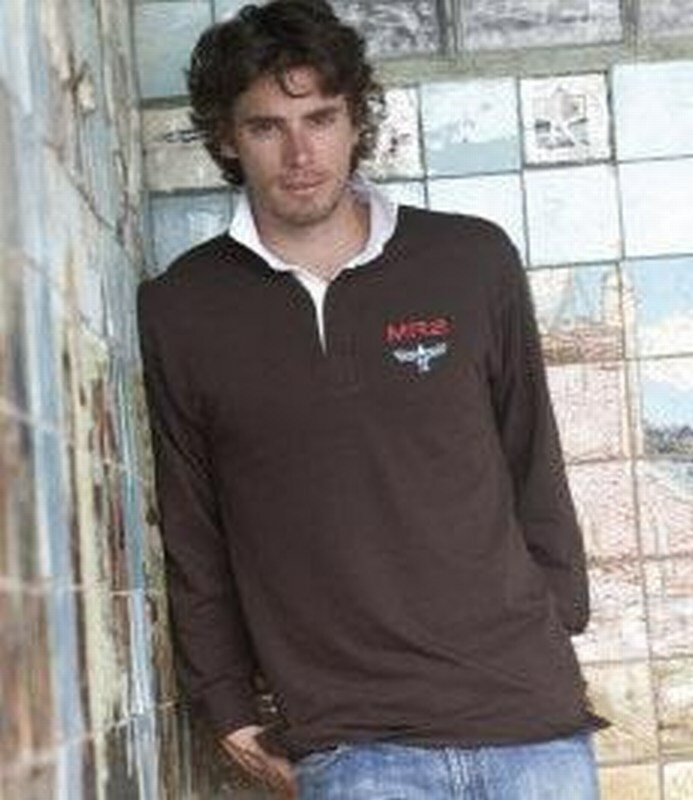 RRP £276 (inc P&P). 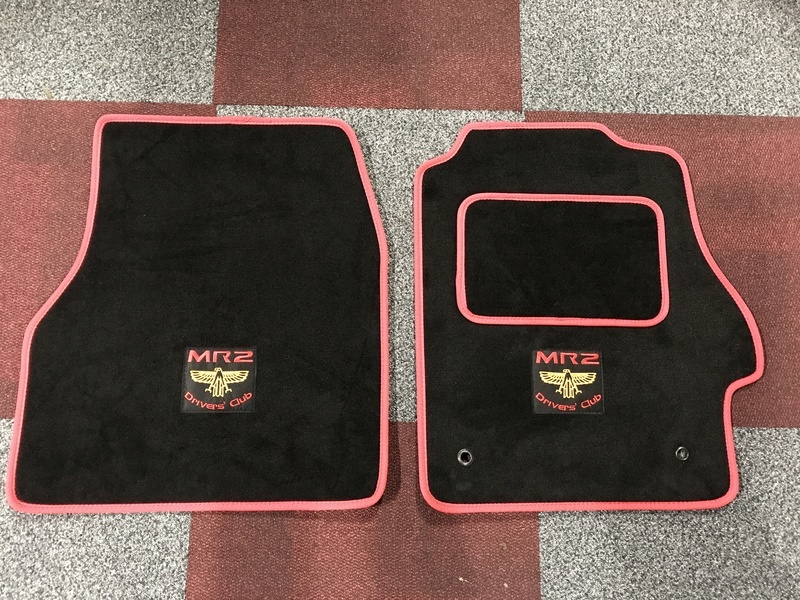 For more details see www.hamiltonclassic.co.uk/acatalog/FittedIndoorCoverCarTailoredCustomFit.html. 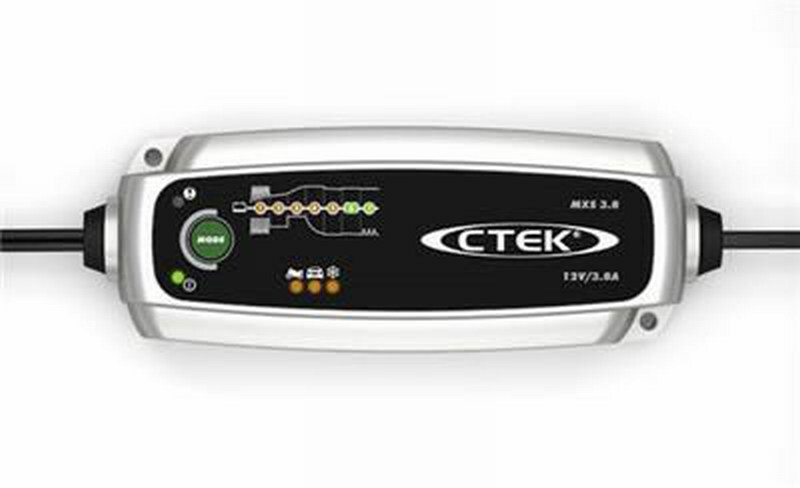 CTEK 12v battery charger & conditioner. 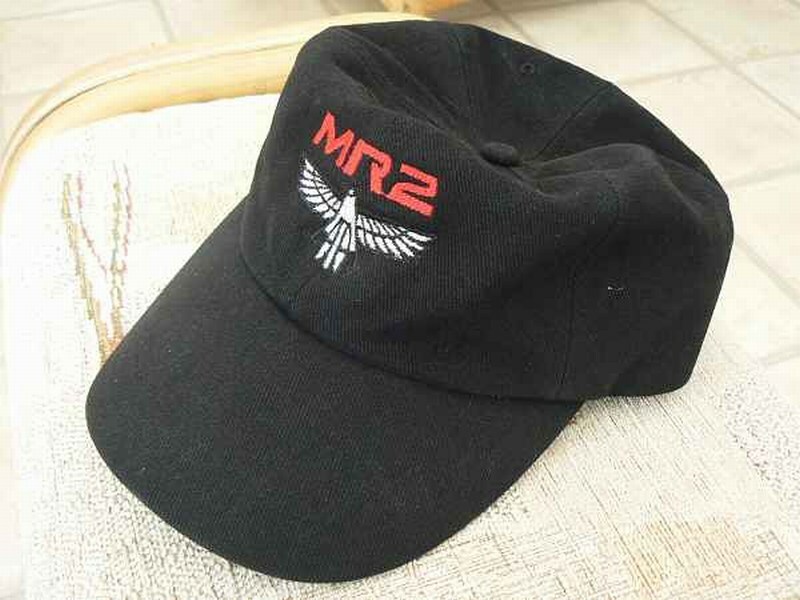 RRP £76.20 (inc P&P). For more details see www.hamiltonclassic.co.uk/acatalog/info_24.html. 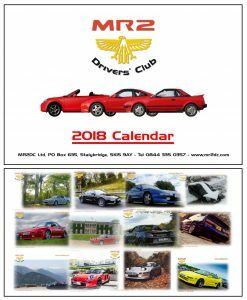 Glossy A4 Club calendar 2018, featuring Mk1, Mk2 & Mk3. 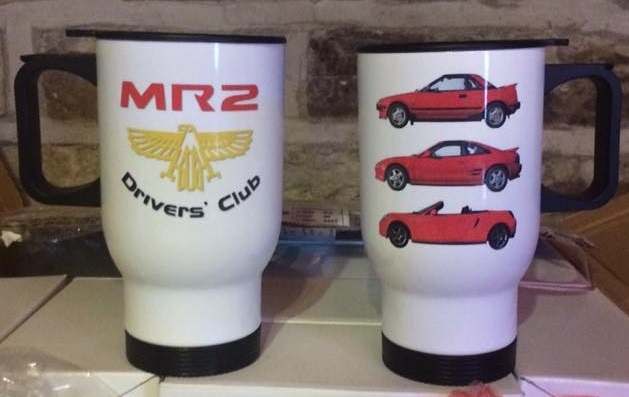 Thermal travel mug with lid, MR2 Drivers' Club logo and Mk1, Mk2 & Mk3 design. High quality leather with Club logo. 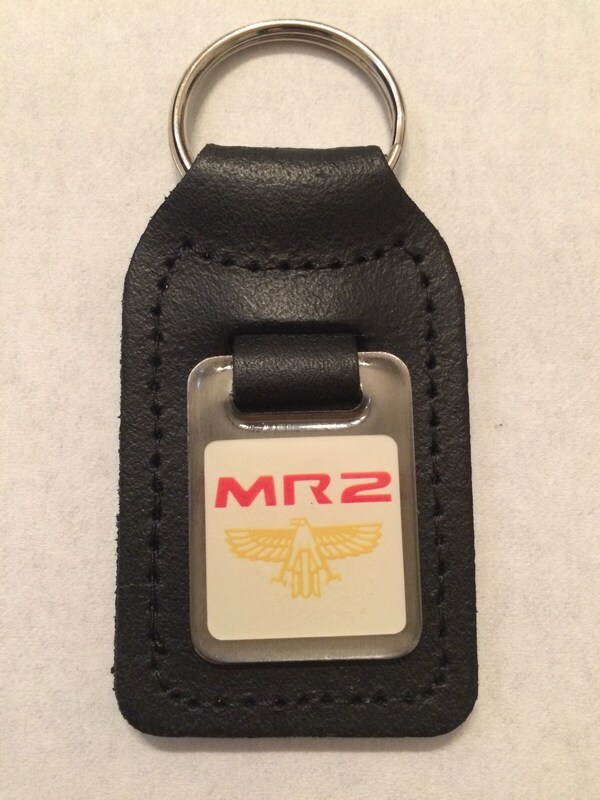 Perfect accessory for your MR2 keys.